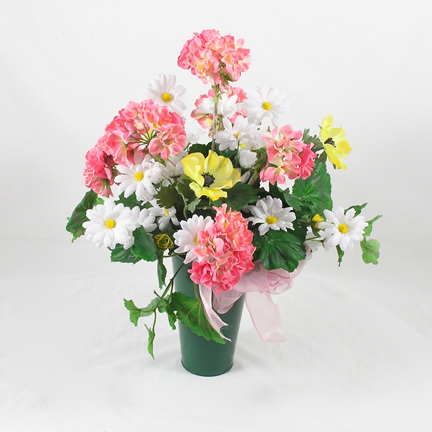 WW-443 Our purple and black wristlet combines elegant orchids, alstroemeria, and mini carnations. 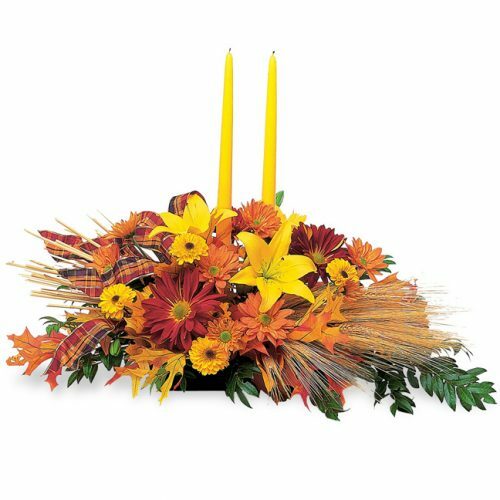 It’s the perfect accent of fresh flowers for a special evening! 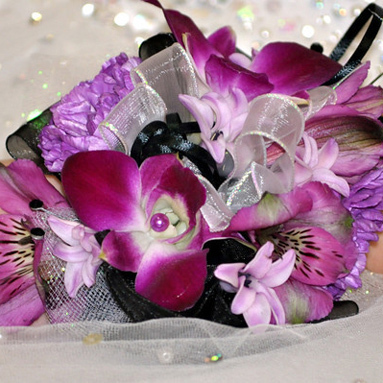 Our purple and black wristlet combines elegant orchids, alstroemeria, and mini carnations. 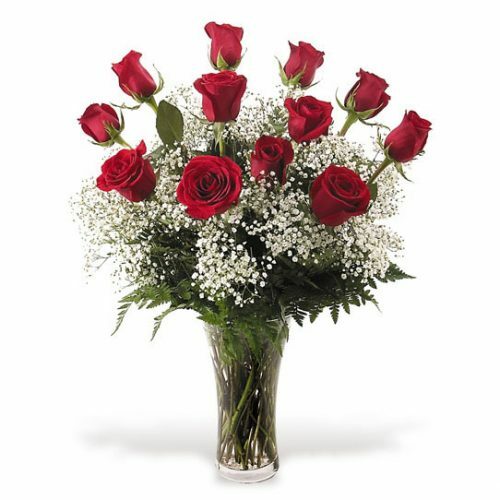 It’s the perfect accent of fresh flowers for a special evening!